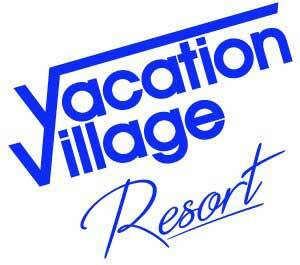 Welcome to Vacation Village Resorts! 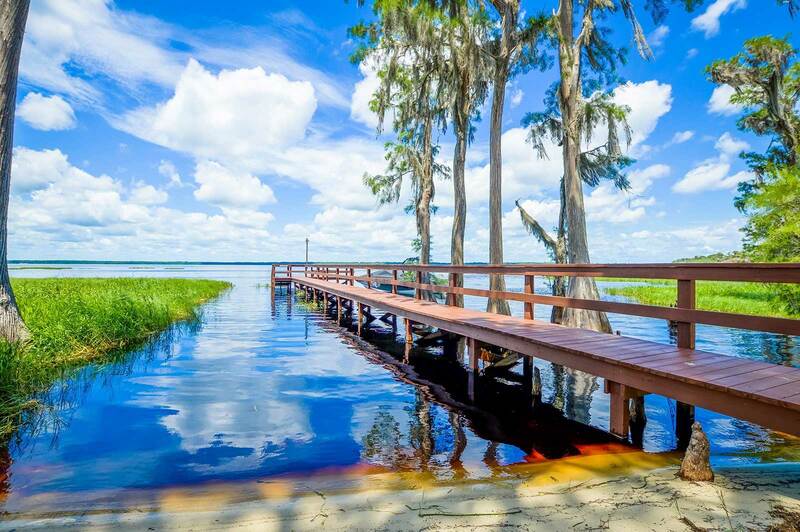 Located on 44 tranquil acres overlooking beautiful Lake Louisa, Vacation Village Resort’s unique & reasonable accommodations offers the perfect family getaway. Take your pick of two amazing venues–the Loft or the Villa. The Loft has enough room for a family of six (6) and the Villa is ideal for a family of four (4). We also have a lovely three bedroom units that sleep up to 8 persons. A Lake House on Lake Louisa with three bedrooms that sleeps six (6). The cottages are fully furnished with equipped kitchens. 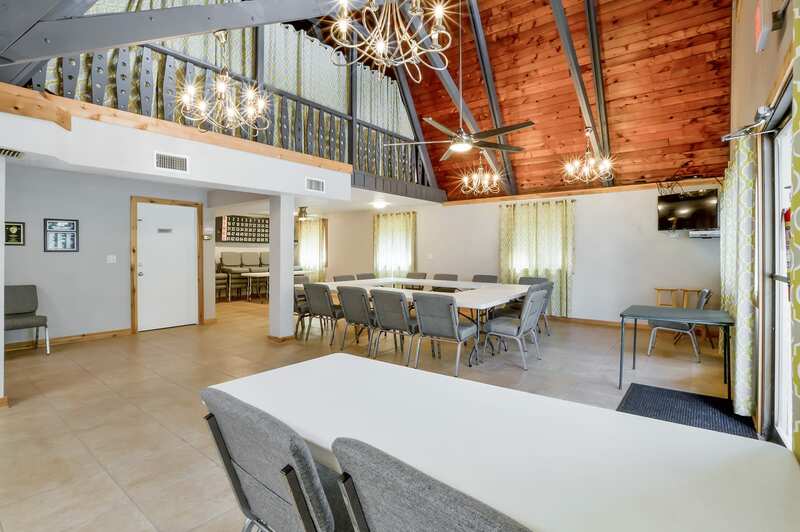 Now including Wireless Internet so you can stay with us for a few days, weeks or longer. 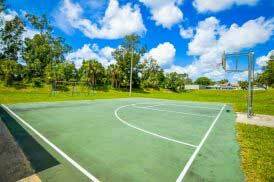 Vacation Village is specially designed for vacationing families who expect more from a resort than just a comfortable bed and a television. Small cottages that will be home away from home. Each cottage decorated with its own style. Fully equipped kitchen to get that beverage at midnight. Spacious enough to stretch out and relax. We make you apart of our family. 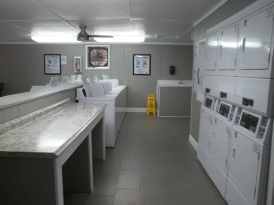 Ready to help you enjoy your time with us.